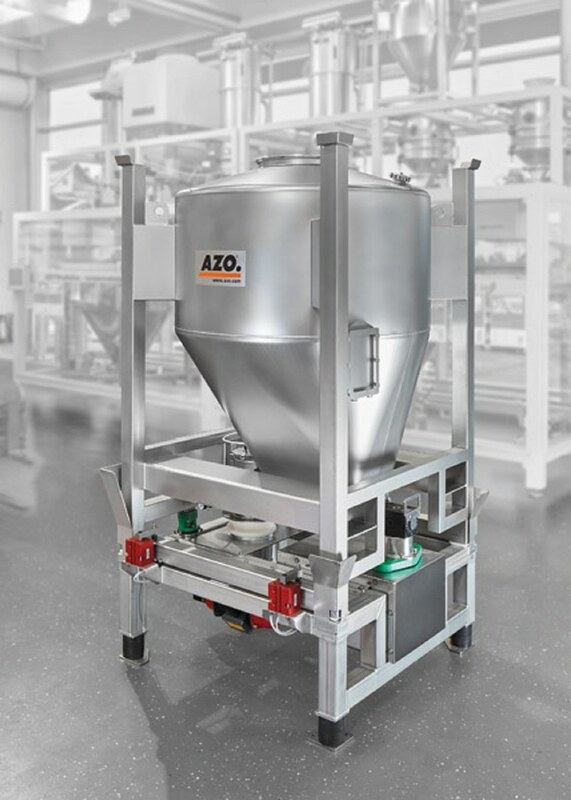 The AZO DOSITAINER® is a container with integrated dosing screw. It is an ideal transport and storage bin for bulk solids at medium throughput. As a mobile storage container that can be automated, it is also used in automatic processing plants. 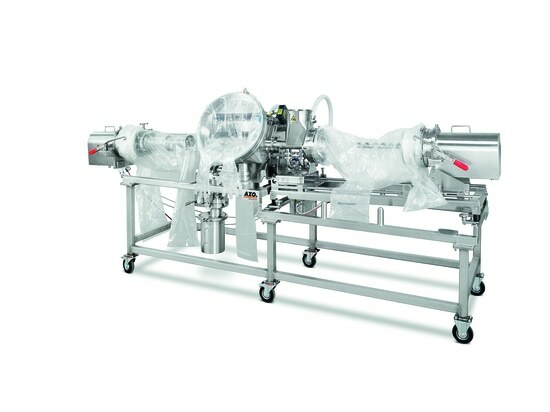 The integrated dosing screw makes it possible to dose accurately into automatic weighing processes. 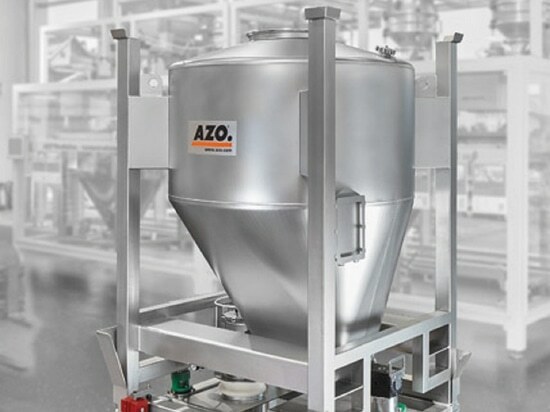 The bulk solids are emptied from the AZO DOSITAINER® by means of a discharge base. This AZO DOSITAINER® and the discharge base are designed to be suitable for dusts with a minimum ignition energy of 1mJ ≤ MIE < 3mJ. 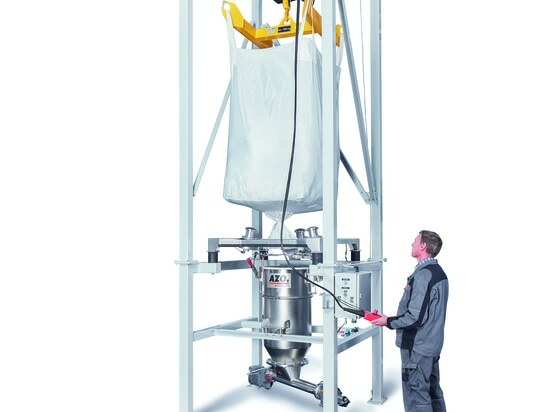 The AZO DOSITAINER® is positioned on the discharge base using an industrial truck. 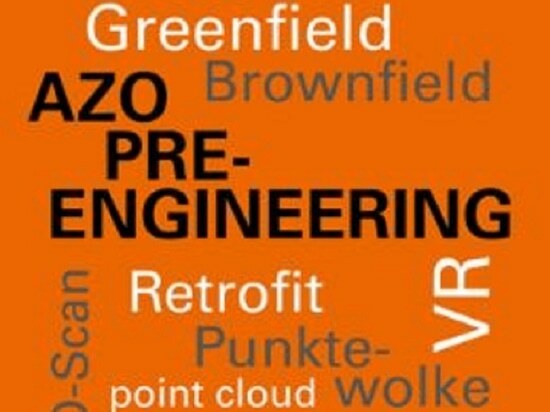 If vibration discharge is provided, the AZO DOSITAINER® is fixed in position manually or pneumatically. An optional, automatic identification system prevents confusion between containers. The dosing screw is docked with minimal dust using the patented docking collar. The drive for the dosing screw is permanently installed in the discharge base. After positioning, the drive moves upwards by pneumatic means and couples to the dosing screw in a form-fitting manner. The special shape of the jaw clutch ensures the connection is retained in any position. The additional vibration discharge means that even bulk solids with poor flow characteristics are reliably discharged, and ensures uniform filling of the dosing screw. The coarse and fine options mean that very precise dosing to the downstream conveying and weighing process is possible, even at high flow rates. The pneumatically operated locking device on the screw head prevents further trickling of the product. Special air-injection points on the outflow housing clean the outlet area after the dosing process (optional).